I'm also getting MASSIVE frame rate drops after this. 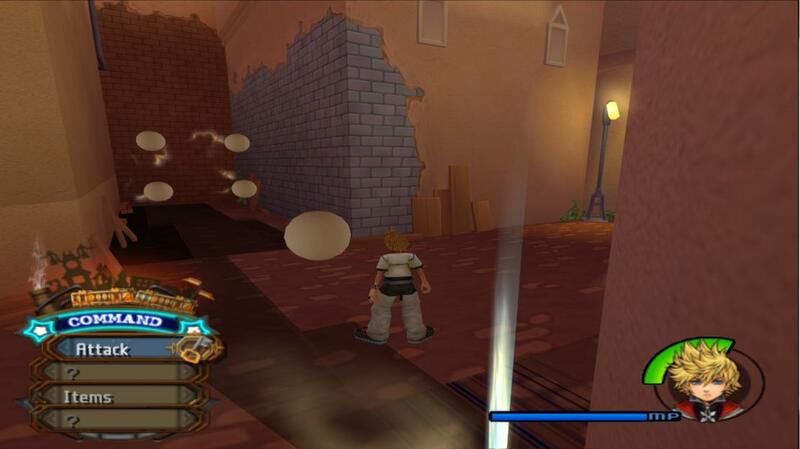 Everything was alright until I tried adding the auto boot version of KH2 on steam. Help please. well, your cpu doesn't support AVX2, so that's not the issue. You should be using SSE4.1 though. (12-11-2014, 02:30 AM)Nobbs66 Wrote: well, your cpu doesn't support AVX2, so that's not the issue. You should be using SSE4.1 though. Presuming SSE4.1 means the GSDx32-sse4r5875 in the GS section of the plugins. I switched to that, frame rate no longer drops but the shadows in game are still an issue. You're not using MSAA are you? (12-11-2014, 02:46 AM)Nobbs66 Wrote: You're not using MSAA are you? I am, it's set to x16. EDIT: Taking it to 0 fixed the shadow. Although is there anyway I can play on x16 without the shadows always being in the way? Really? I've been playing it at x16 without any issues until the incident today. Btw I have the final mix version of the game. Yeah, sadly MSAA will cause issues like this in KH2/ KH2 FM.